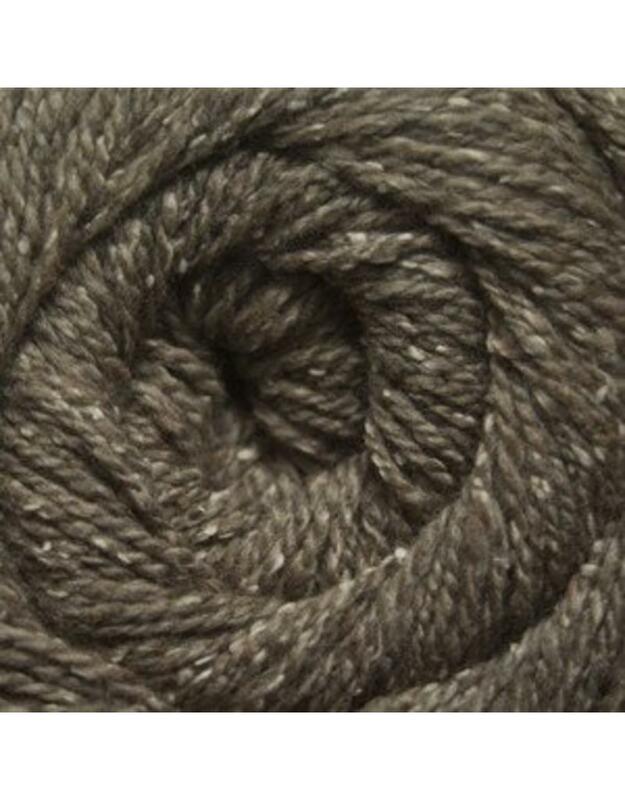 Roslyn is a lovely woolen spun tweed blended of wool and silk in a useful DK weight. Colours have nice depth as dyes reactive differently on the silk and merin wool. 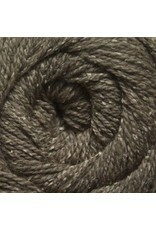 The woolen spun gives the yarn a special softness. This yarn will bloom beautifully after blocking. Knitting Gauge: 22 sts per 10 cm or 4"